MEET PIERRE: Pierre was six years old when his family moved from Haiti to Camden. 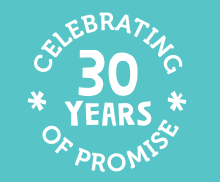 Living just a few blocks from UrbanPromise, Pierre started attending summer camp after his 1st grade year. In 7th grade, he started participating in programs throughout the year. 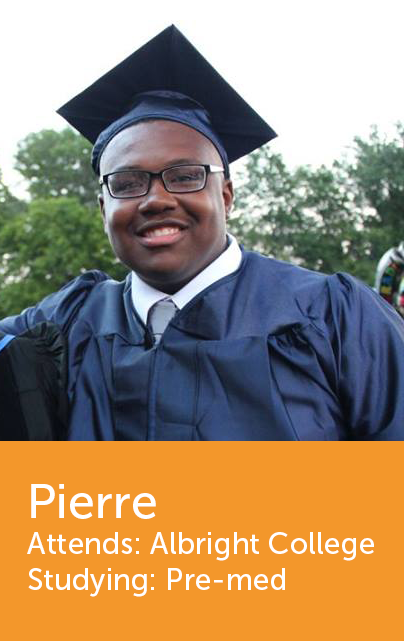 In 9th grade, Pierre transitioned into the StreetLeader program, taking a position as an Assistant Team Leader at just 14-years old. During his senior year, he worked closely with staff to prepare for college. Pierre is now attending Albright College on a full scholarship! Why did he stay engaged for so many years? What does he want UrbanPromise supporters to know?